Routes 1 & 2 operate Route 8 and Route 28 between Butler and downtown Pittsburgh. Routes 3 & 4 operate Route 68, I-79, I-279 between Butler and downtown Pittsburgh. 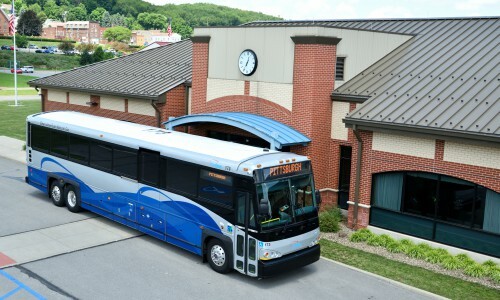 BTA coordinates with New Castle Transit Authority to provide 7 southbound morning trips and 8 northbound trips between the 528 Park n Ride and Pittsburgh to allow many options for commuters.